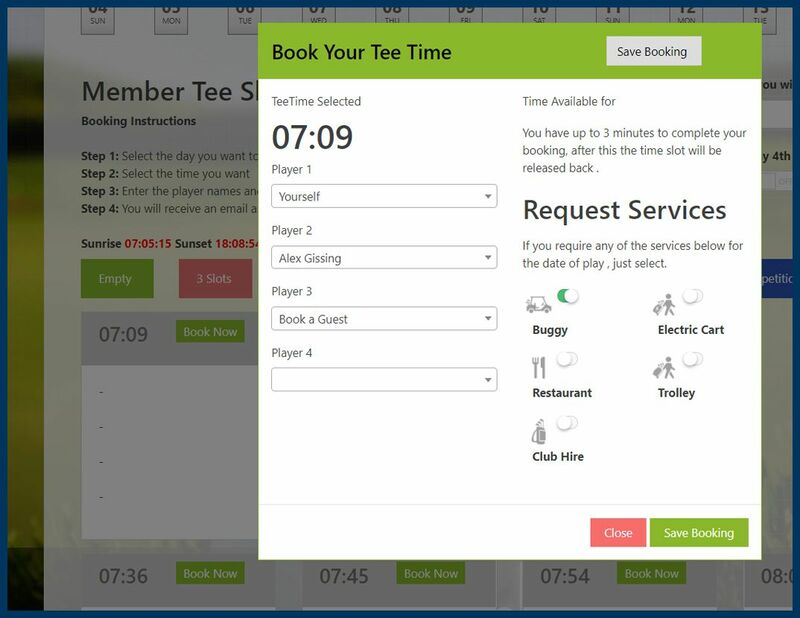 A modern cloud based, simple to use tee time booking system with no reselling of tee times on 3rd party sites. 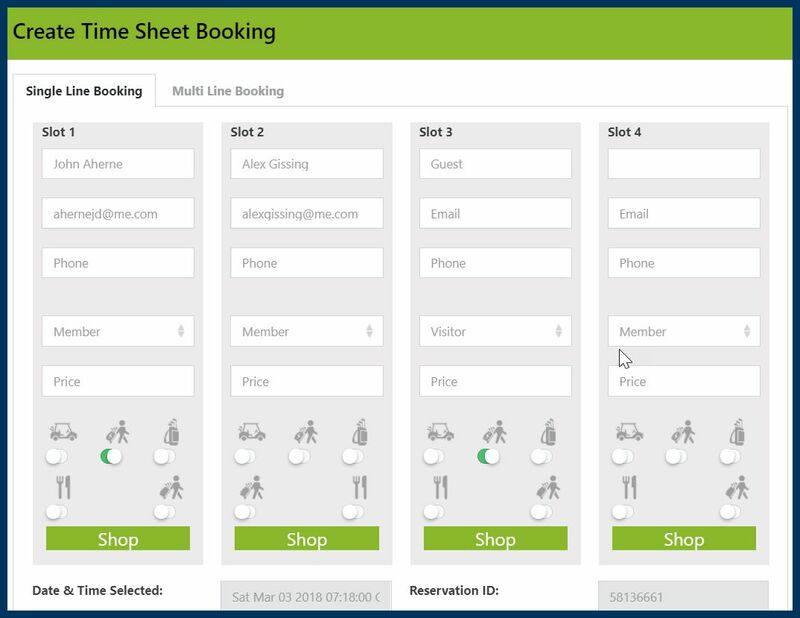 Real time online booking from your website, smart phone or tablet. No installation, access from anywhere at anytime. Always up to date. As a club manger you can create player entries in seconds. Access you full member & guest list, you can also include booking for additional services such as caddies and club hire. Control all aspects of you tee sheet. 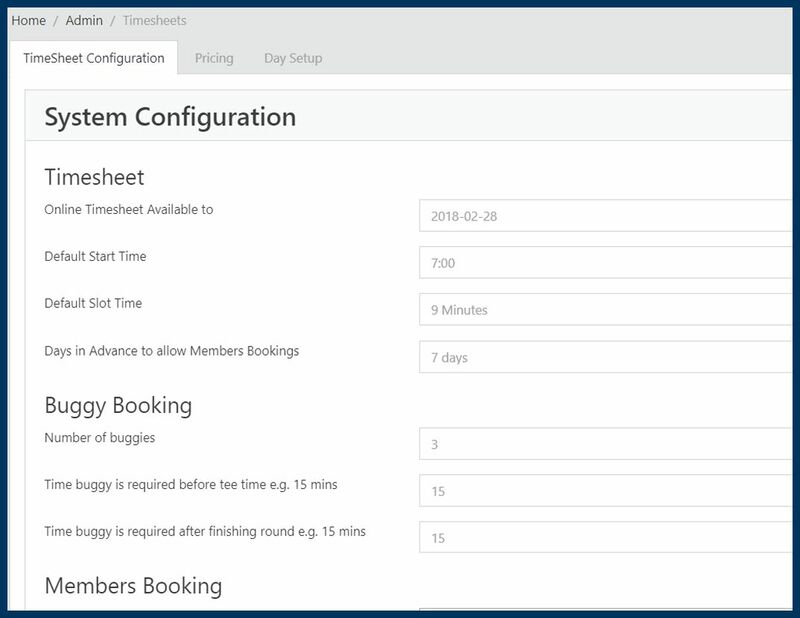 Set start times, booking and cancelation policies. Day set up with block booking for member and visitor times. 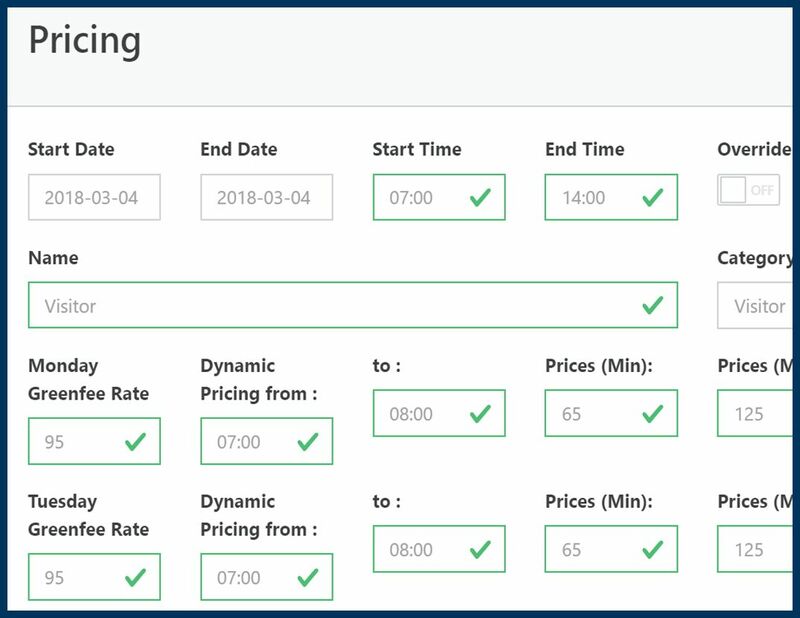 You are in full control of your visitor pricing. You set the parameters. Offer a standard rack rate or let the system offer pricing based on occupancy, based on you minimum and maximum settings. 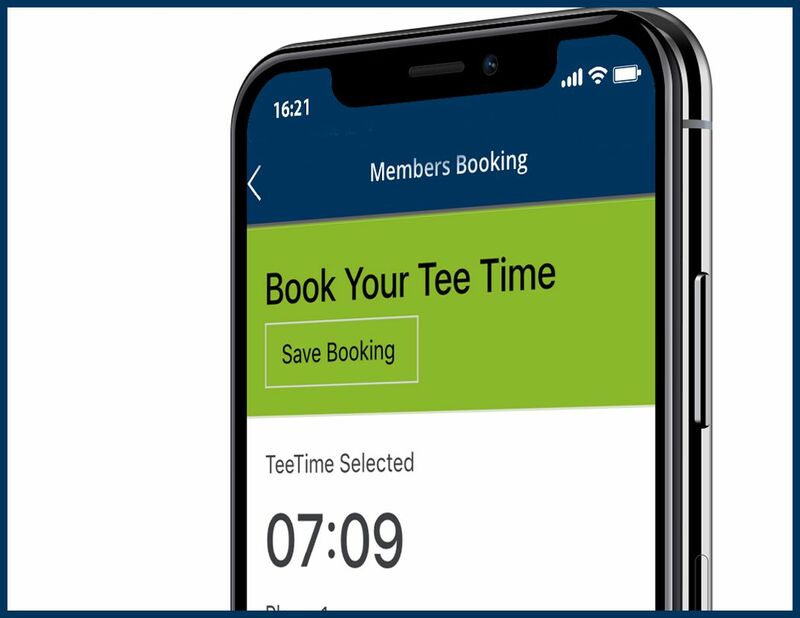 With ClubNet we have made booking a tee time as simple and easy as possible for your members and guests. At a glance see all the times available. Click a time and you are added, search for your buddies with one click. The Tee Sheet is fully integrated in to your ClubNet App. Once a user is logged in they have full seemless access to the tee sheet. No typing passwords, just click and book. 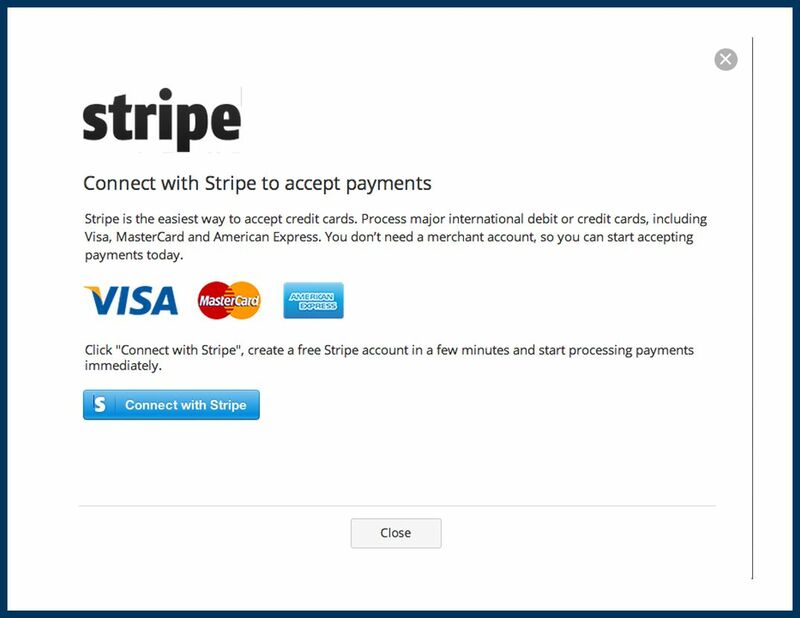 Achieve PCI-DSS compliance for your payments with out Stripe integration. Client-side tokens means no sensitive data hits your servers, so it’s more secure and saves you work. We will never ask for your tee times to sell on a 3rd party site. We give you full control over your course and player data. Please fill in the form and we would be delighted to arrange a full demo.